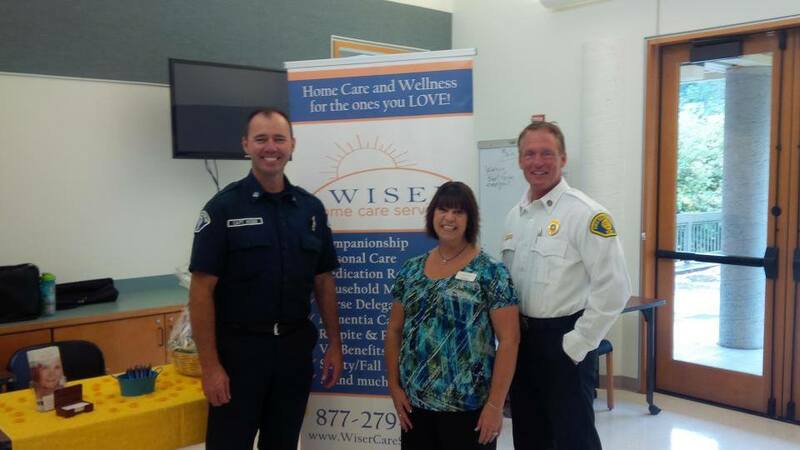 The FD Cares facebook page is designed to educate the public about the FD Cares program. 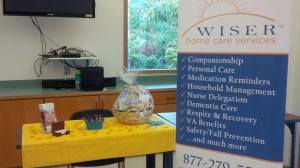 In addition, it provides an opportunity for communication between the public and the program. The opinions expressed by visitors to this page do not reflect the opinions of the FD Cares program. All unrelated postings on this page are not permitted. 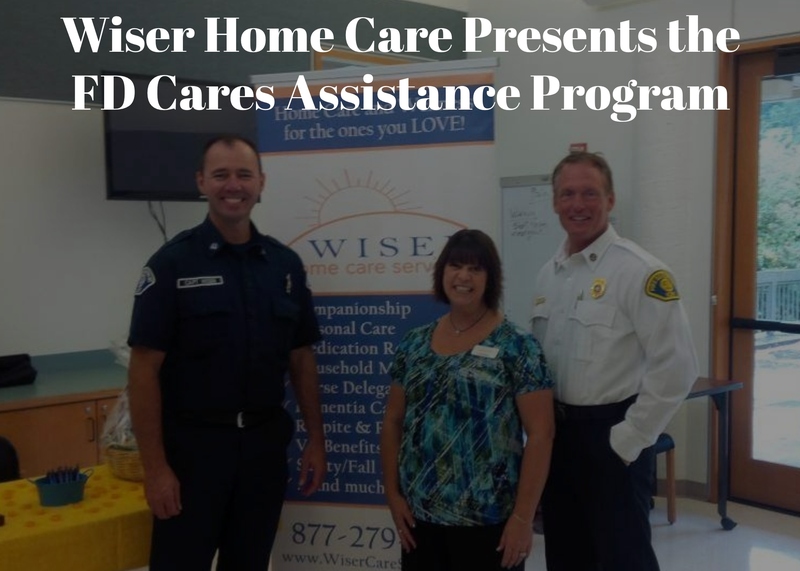 The CARES progam is an evolving and growing community assistance program. It is based on solving issues for people before an emergency takes place. There are many issues facing the growing, aging, and health needs of a society. Community members can interact directly with the program to prevent injury and illness. Frequently when a member of our community finds themselves in need of the emergency 911 system for low acuity type assistance it is because they have nowhere else to turn. This first call to 911 is often a predictor of future calls since providers are able to correct the problem. There are many different social services available ranging from local churches, to local government services, to County services, to State and Federal government services. Although many of these various services can be very busy, there appears to be some disconnect from these various services and members of society. Many people are not aware that there are services available to assist them with their independent issues, let alone that there is something that can be done to assist them at all and that will directly, in a positive manner affect their life. The CARES program will connect members of our community to these social or private services.